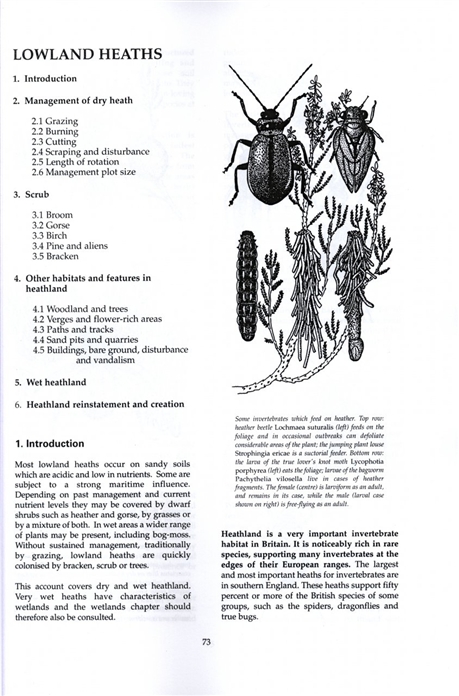 Many invertebrates are highly specialised creatures with very precise habitat requirements. This means that they can be very sensitive indicators of environmental change. It also means that they can be lost from a site through small changes in management of their habitat. 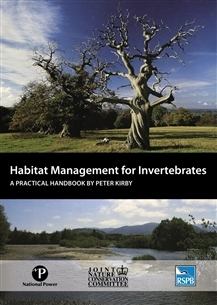 Habitat Management for Invertebrates is a practical manual covering management for invertebrates: it provides guidelines to enable reserve managers and conservationists to take account of the vulnerable habitat features so important to invertebrates. 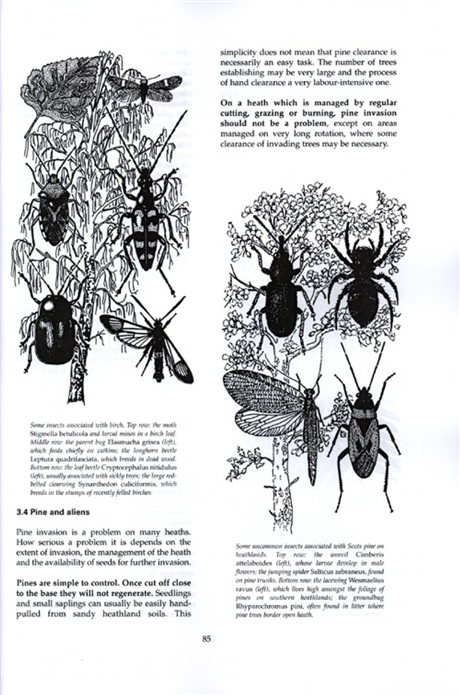 The introduction gives an overview of British invertebrate species, site size and vegetation structure, management need of invertebrates and a summary of invertebrate survey methods. The author then deals, chapter-by-chapter, with each major habitat type: woodland, grasslands, lowland heaths, freshwater wetlands, and coastlands.